Altair had its beginnings in the 1880s and was granted a post office in 1888. 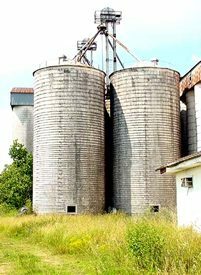 The town had originally been named Stafford's Ranch after the prosperous and influential Stafford family of Columbus. 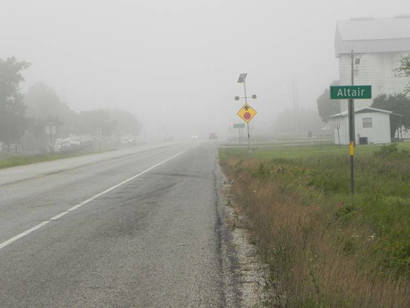 But to avoid postal confusion with Stafford, Texas (in nearby Fort Bend County), it was renamed Altair in 1890. 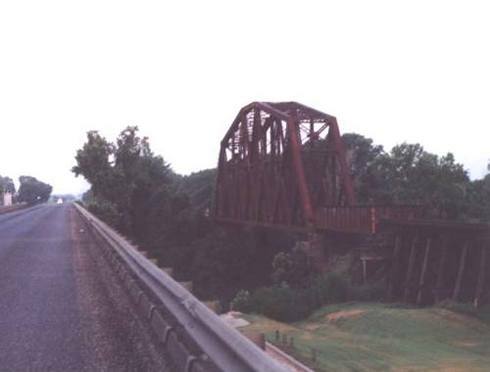 The Texas and New Orleans Railroad arrived in 1890 but Altair never fully developed due to the proximity to the county seat of Columbus - just 9 miles north. Altair had a mere 200 people in the 1960s which declined to only 80 in the 1980s. 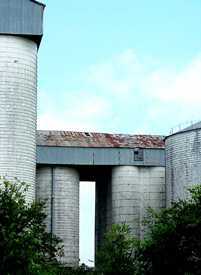 In the 1990s a rice-drying facility and some short-lived businesses occupied the site, but the population has been estimated at 30 since 1990. 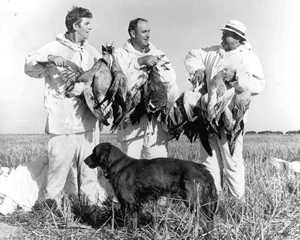 "Andy Griffith, Marvin Tyler, and Sam Snead (professional golfer), goose hunting near Altair, 1970. The hunt was filmed and broadcast as an episode of the television series 'American Sportsman.'"